Includes tunic. Does not include pants or undershirt. 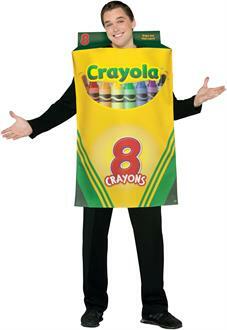 This is an officially licensed Crayola costume.